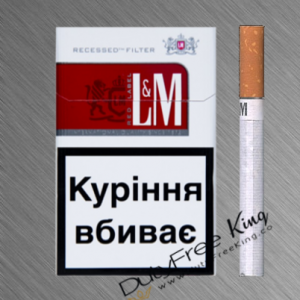 The Brand Cigaronne Luxury Cigarettes is probably the most exclusive cigarette brand on the market right now. 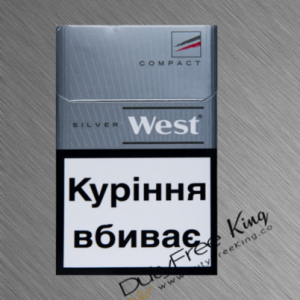 Rarely to get, almost not available on the EU and US market. Each carton contains ten single packs of original Cigaronne Black Ultra Slims cigarettes with an innovated hollow filter. 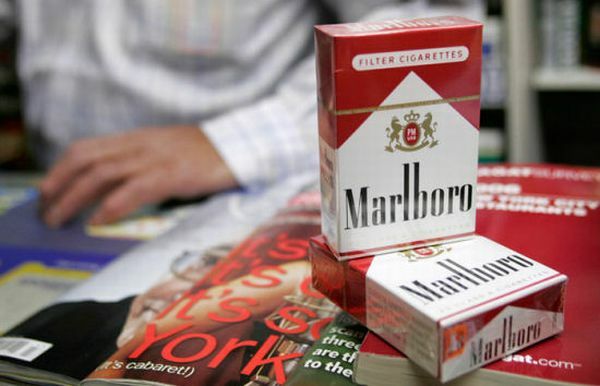 Original factory sealed. 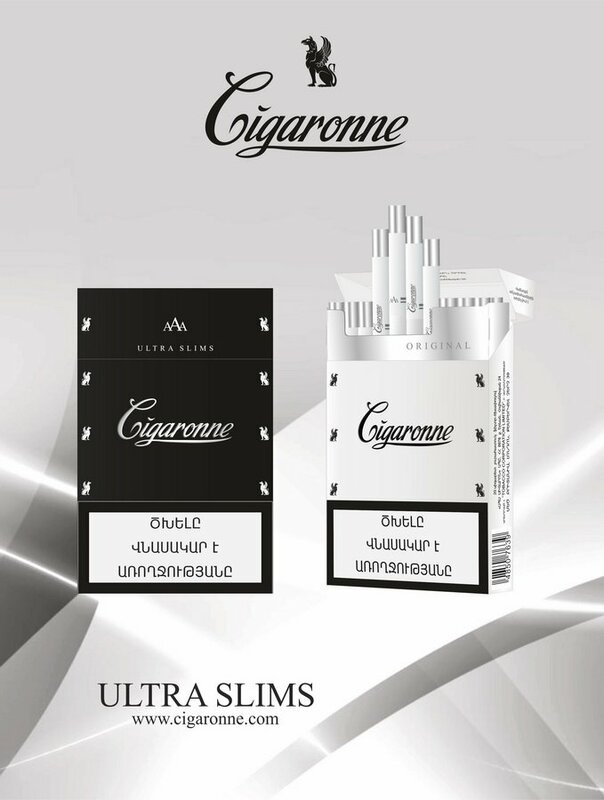 Manufactured by SPS Cigaronne. 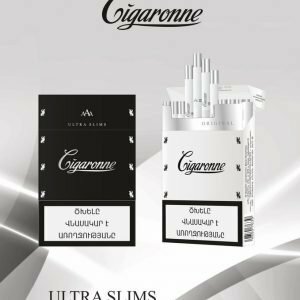 The special length of Cigaronne Black Ultra Slim Hollow Filter protect eyes from smoke and limits nicotine stains on fingers, what is an essential part of hygiene. 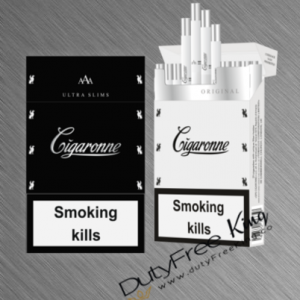 Order comfortably online at DutyFreeKing your original Cigaronne Black Ultra Slims Cigarettes freshly purchased from SPS-Cigaronne. 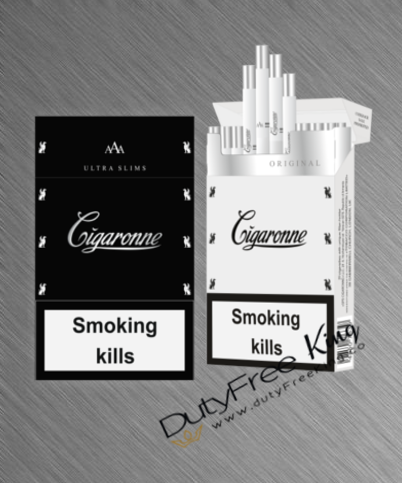 Enjoy the unique Cigaronne Luxury Cigarettes / Cigaronne Black Ultra Slims cigarette flavor Tax-Free delivered to your doorstep by DutyFreeKing the online cigarette store. 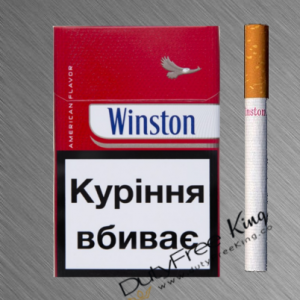 Select from many different types of Cigaronne cigarettes.